The Tiffen 94mm Coarse Thread Clear Filter is a simple, clear filter with a 1x filter factor and is designed to provide general protection for your lens. 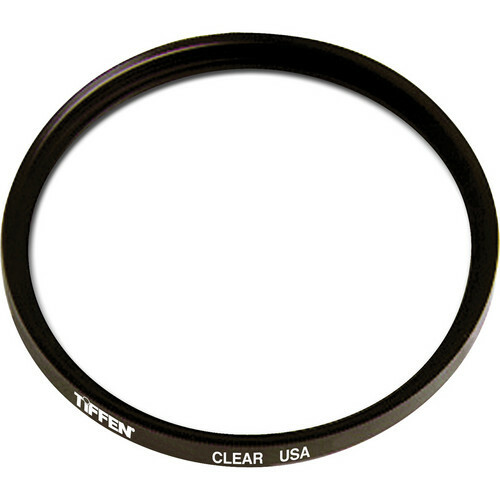 This optically clear filter does not affect the overall image quality while helping to prevent dust, scratches, moisture, and other elements from reaching or damaging your lens. This filter features standard coating for helping to reduce flare and improve light transmission.